TEIN Dampers - Type Basic - Dezod Motorsports Inc - Home of the automotive performance enthusiast since 2002. TEIN Type BASIC damper is for the driver that is seeking high performance with a reasonable price. 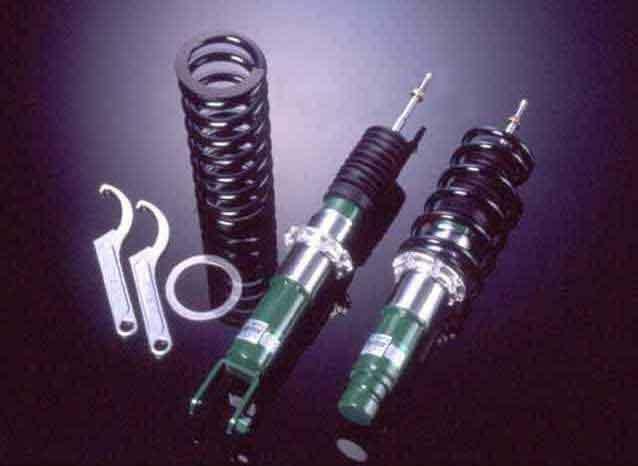 The Basic damper MSRP starts at $750.00, which includes 4 springs and 4 shocks. Compared to the “sleeve type” coil over, the Type Basic has a more exclusive set up for a better balance of suspension travel and damping force.